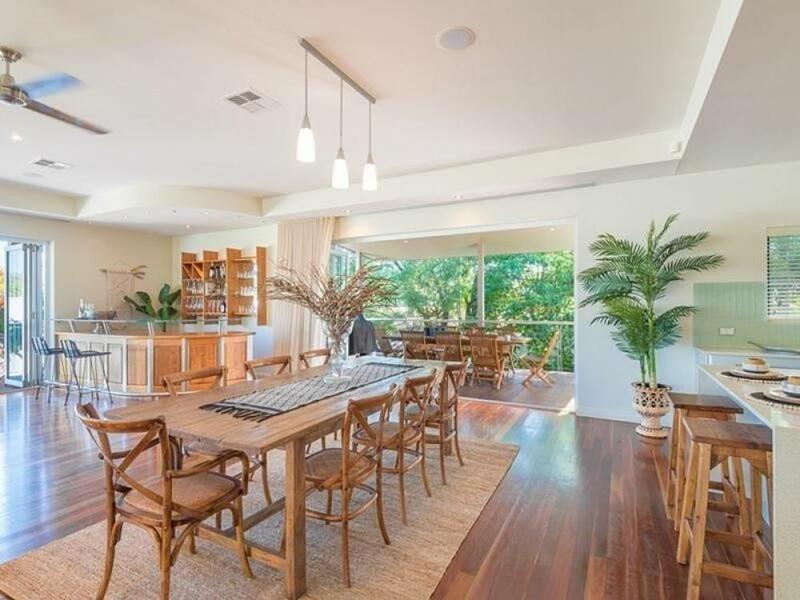 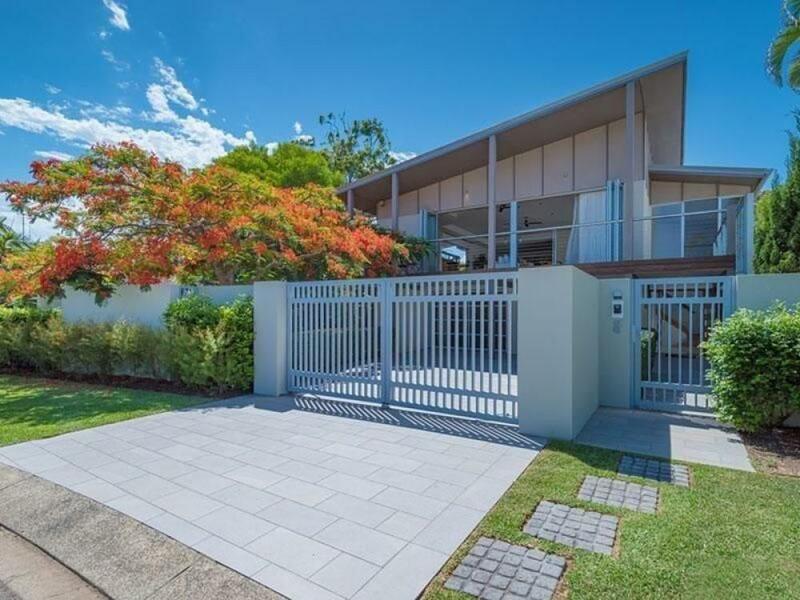 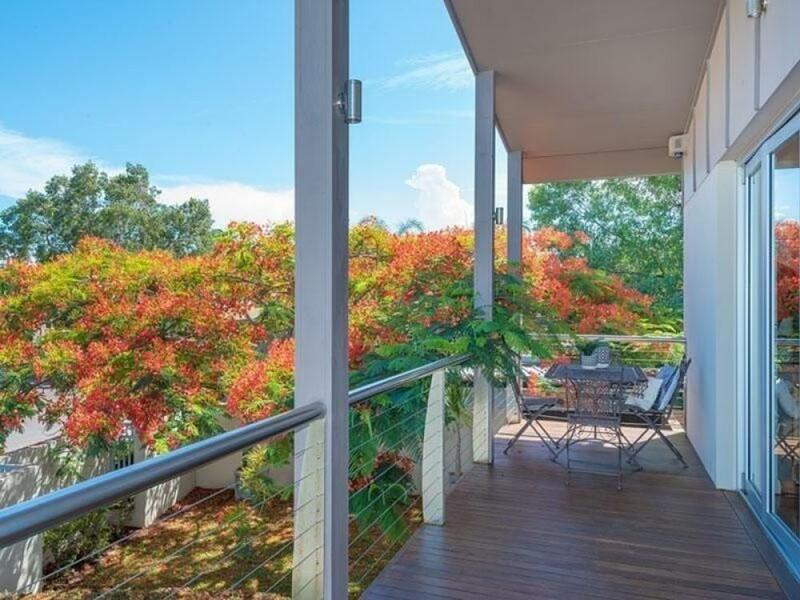 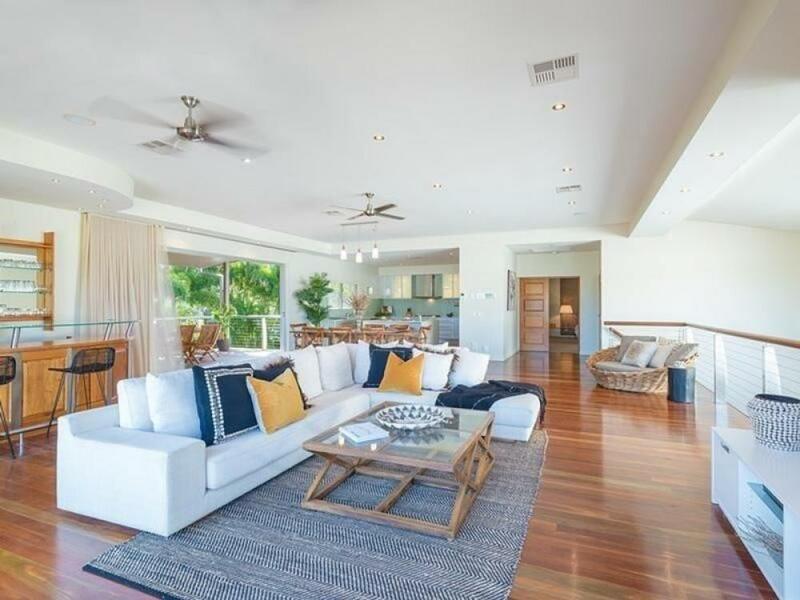 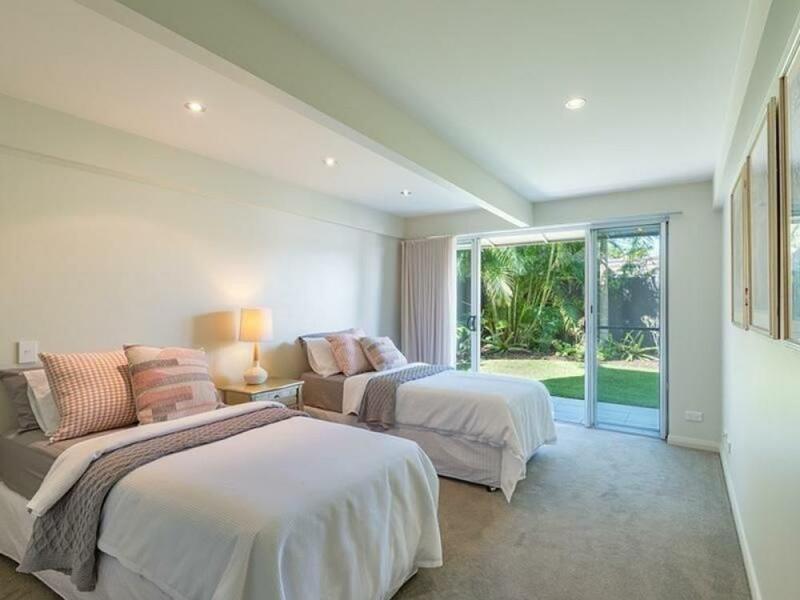 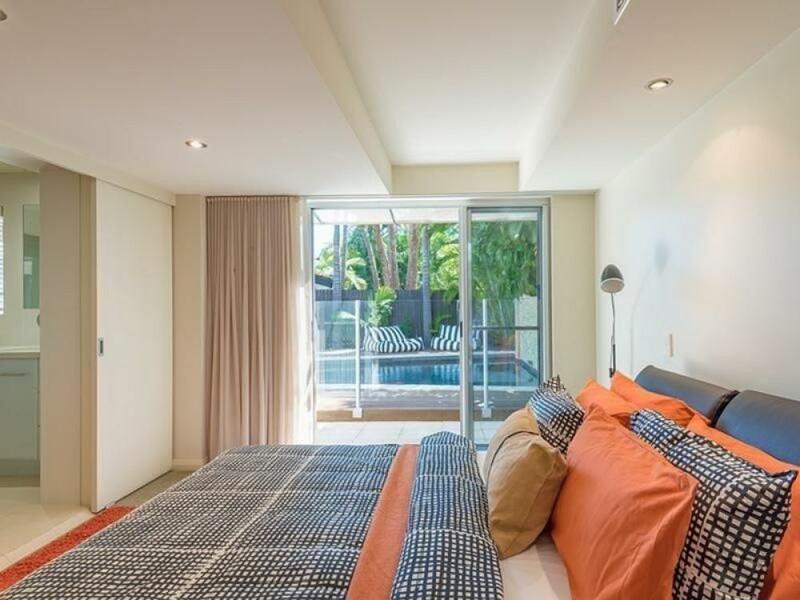 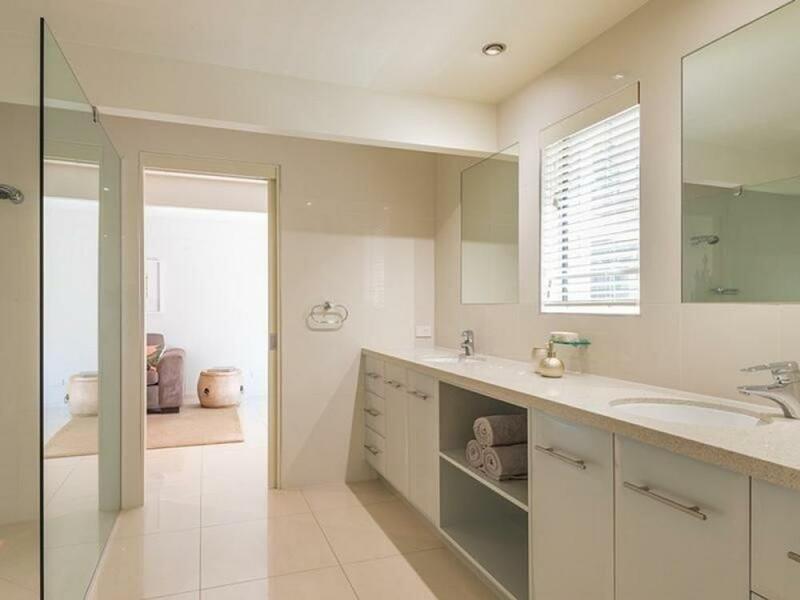 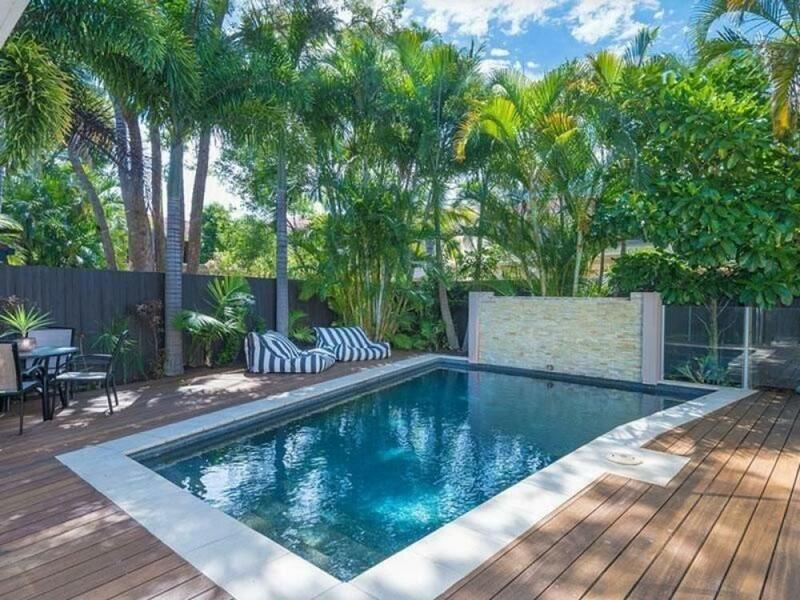 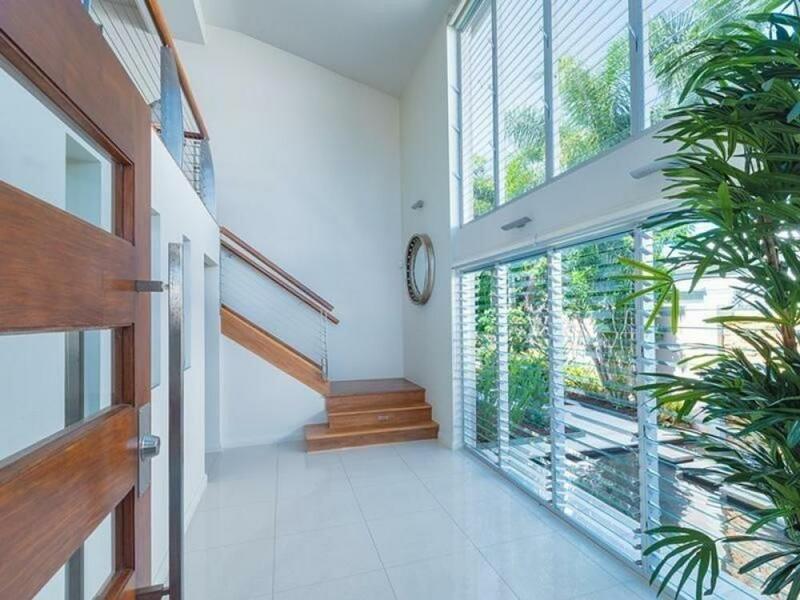 Oozing style and ambience this stunning resort inspired home offers style, light & space in one of Noosa Sounds best streets and an an easy 10 min flat walk to Noosa Main Beach. 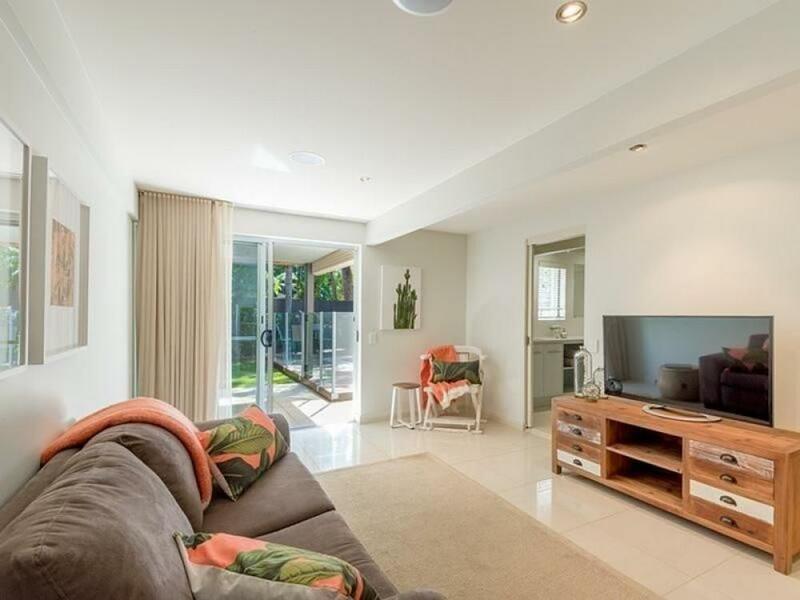 An entertainer's delight, it features a super spacious, open plan living with polished floorboards over looked by a chef's kitchen (full Miele appliance package) and leading via concertina doors to a great outdoor dining terrace. 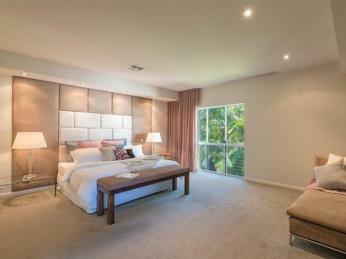 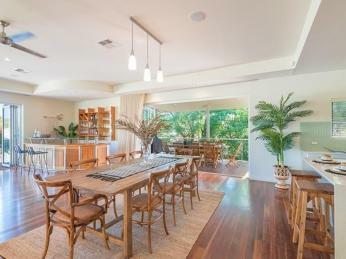 This home certainly ticks all the boxes for the most discerning of buyers. 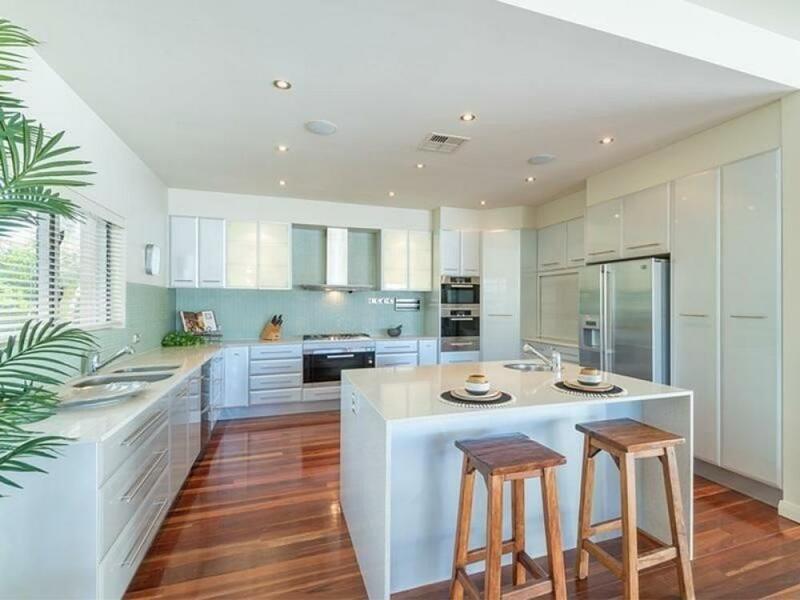 Inspect to be impressed, your family could be loving a Noosa lifestyle this summer.